At our weekly drop-in, it’s business as usual for the second Tuesday of the month. Here’s what we’ve got on at the Lovell Hub. First up, Aspiedent have their twice-monthly employment session from 4pm to 7pm. This is split into two parts – the first half is for one-to-one appointments and second for a group session. To book a place with them, please go to their website at https://www.aspiedent.com/ and contact them there. 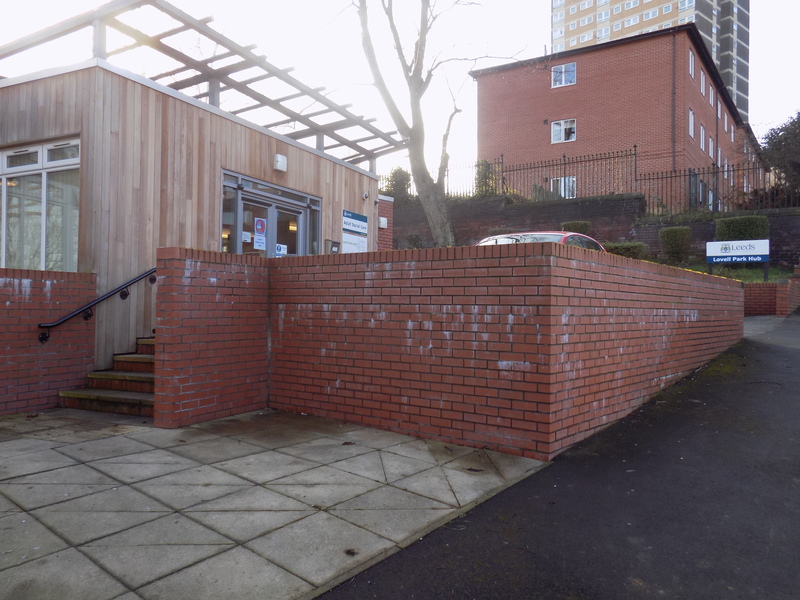 Next, Carers Leeds run their monthly Carers Group from 5pm to 6:30pm. It is a group for parents, partners and carers of autistic adults. We’re able to produce personalised resources such as alert cards, hospital profiles and employment profiles from 3:30pm to 6pm. These can help you to speak for yourself and communicate with people such as healthcare professionals and employers. Ian from the Chapeltown Citizens Advice Bureau is in between 3:45pm and 7pm. He can offer useful information around some topics, particularly money and benefits. Finally, our staff will be around to provide advocacy support, information and signposting. Some of them will be able to provide peer support as well. If you have never been to the Hub before, this is what it looks like from the outside. 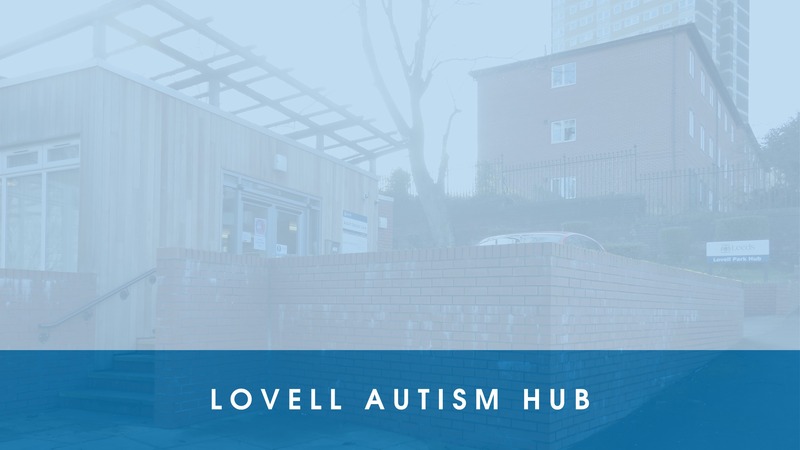 For more info about getting there, please visit the Lovell Autism Hub page of our website. If you’re coming for the first time, it is worth emailing us to book a time. To do so, please send us an email at leedsautismaim@advonet.org.uk.